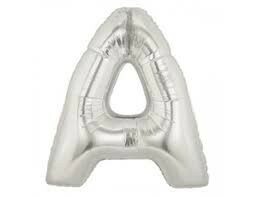 Alphabet Letter A Silver Foil Balloon - 14"
This A Letter Foil Balloon is great for any type of party! 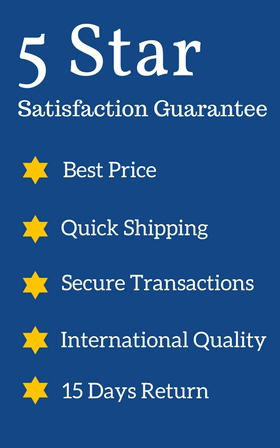 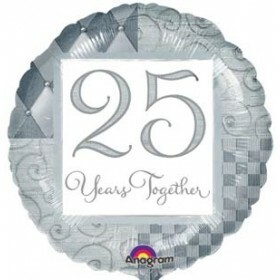 This Balloon can be used to decorate for Birthdays, Graduations, Anniversaries, Quinceanera Parties and so much more. 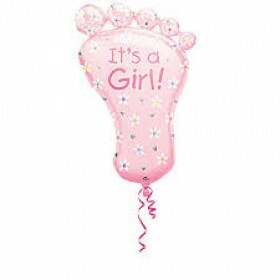 There are so many uses for these Letter Balloons, and what ever event you have, they are sure to add additional impact to your event. 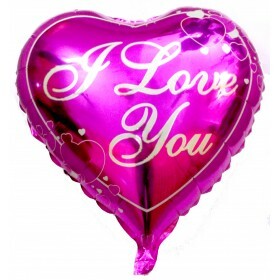 Heart Shaped I Love You Foil Balloon - Magenta 18"
Alphabet Letter R Silver Foil Balloon - 14"
Alphabet Letter I Silver Foil Balloon - 14"
Alphabet Letter U Silver Foil Balloon -14"
Alphabet Letter Q Silver Foil Balloon - 14"